According to Gartner Technology Research, Cloud Services became one of the Top 10 technologies in 2012. More and more businesses turn to the cloud to host their software and computer systems. If you have limited founds, choosing the wrong vendor can be fatally for your company. So the most important question you need to ask yourself before choosing the Cloud provider is Which one is the best suited my business? Available apps for OS, etc. 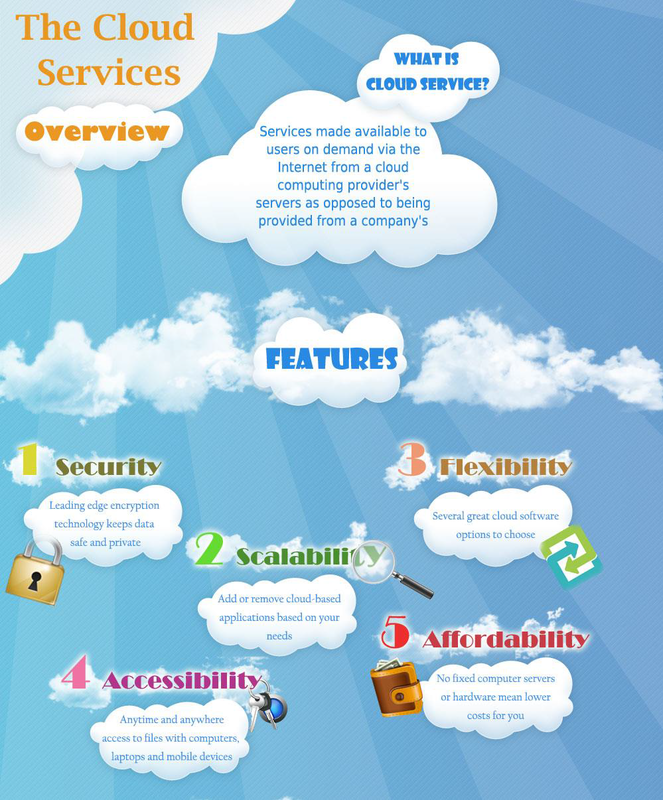 On our Infographic you can see the comparison of Cloud providers depending on the most important parameters. 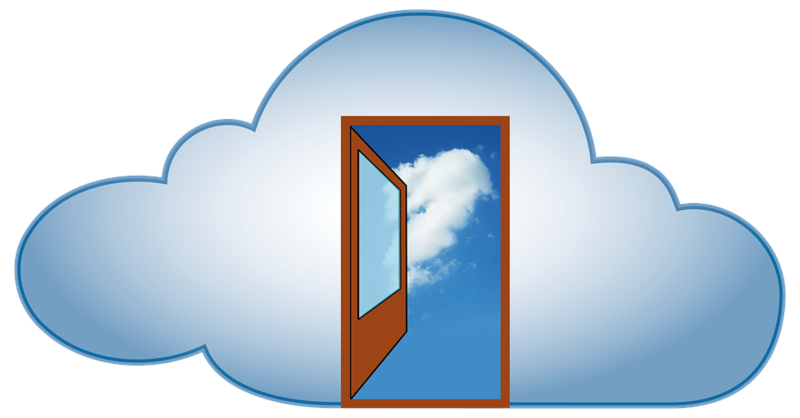 There are many benefits are provided by the wide range of Cloud vendors. Each of them has the own billing, set of pricing, features of the technology and other important aspects you need to be aware of. But the adaptability of Cloud providers depends on size and nature of your enterprise. As Cloud Services is a new business, more companies entry this market every day. So try to choose the provider with 2-years’ experience at least, rather than be tempted by cheap rates. Software as a Service (SaaS) . You should choose this model, if you want software and associated data make centrally hosted on the cloud. Platform as a service (PaaS) should be chosen if you need a programmable environment to put your code in. Infrastructure as a service (IaaS) . This system is a best solution for you, if you want to manage the number of instance that can be possible thanks to VPS with some API and/or web control. 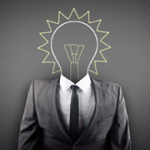 Make your choice to implement top-notch technology into your business!